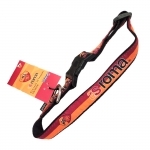 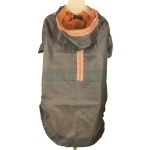 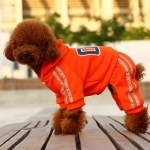 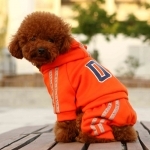 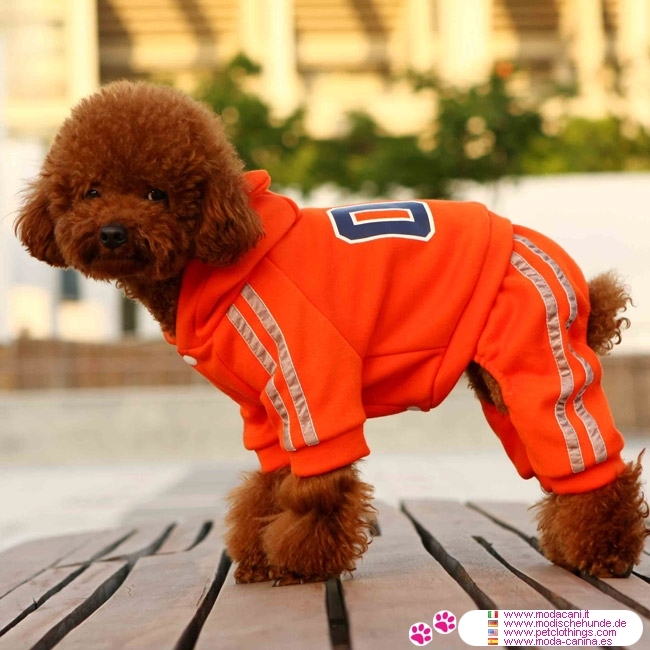 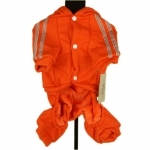 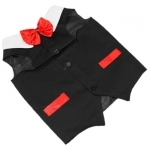 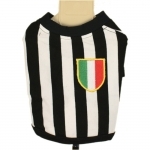 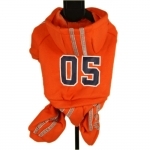 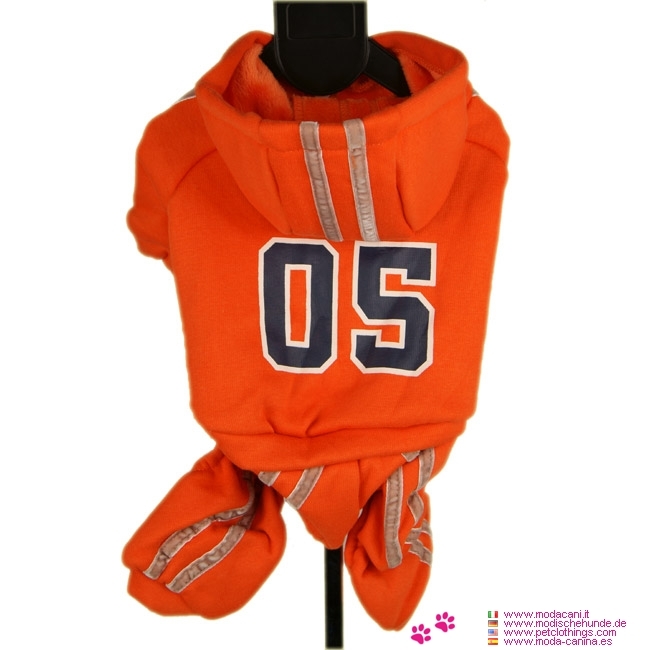 Orange 4-legged suit for a small dog (available sizes for Maltese, Poodle, Chihuahua,...), with a sporty design. 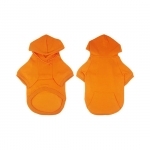 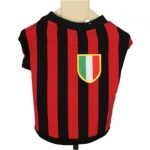 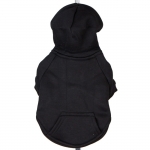 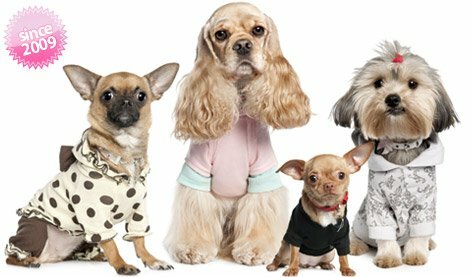 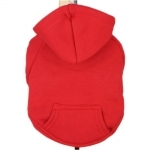 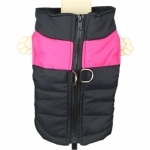 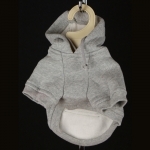 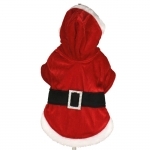 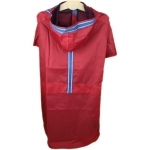 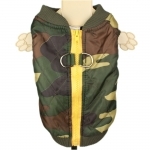 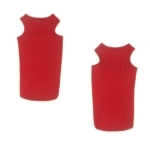 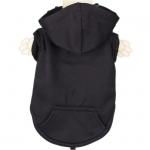 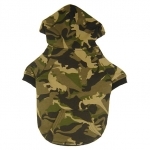 This dog suit is equipped with a hood and has the closure on the belly with snaps; It is very hot as it is made inside with plush. 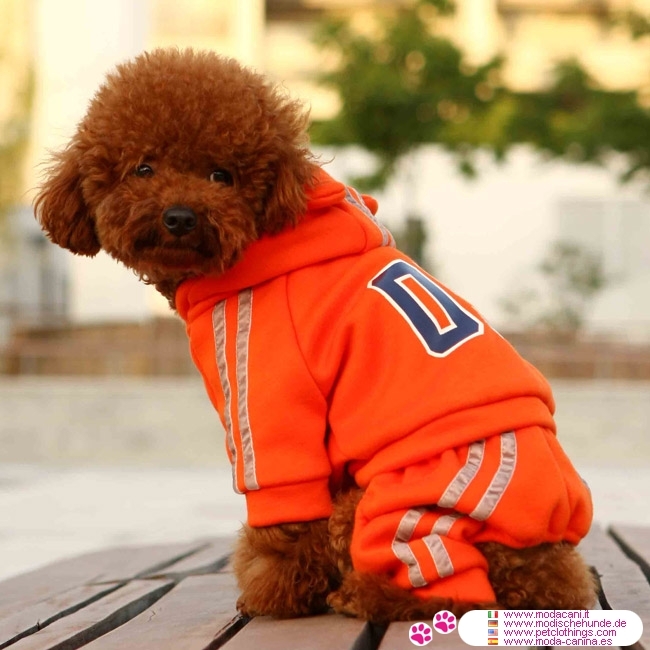 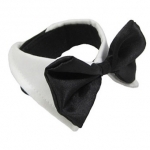 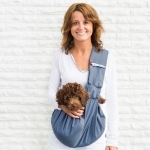 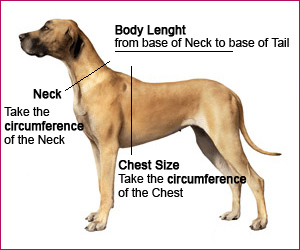 It is a single piece, as can be seen in the following photos, whith a poodle.